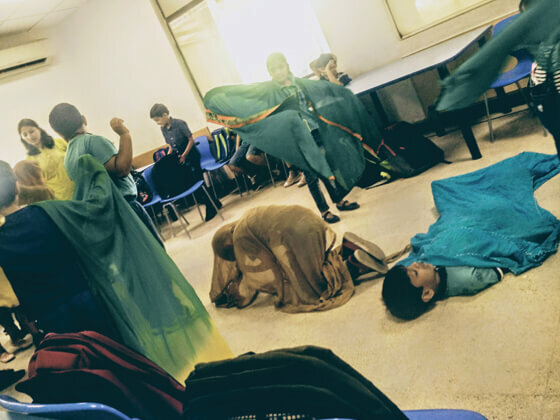 Drama in Education is the long-established field that has taken rehearsal methods for building performances and plays and converted them to teaching conventions and strategies for the classroom environment. 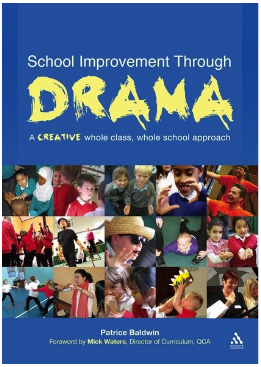 Why does drama work so well as a learning strategy? 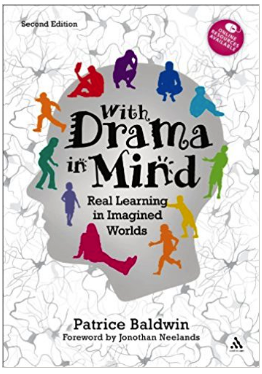 Drama for learning methods are experiential, aesthetic (the opposite of aesthetic is anesthetic – to kill the senses), and involve whole-body learning. 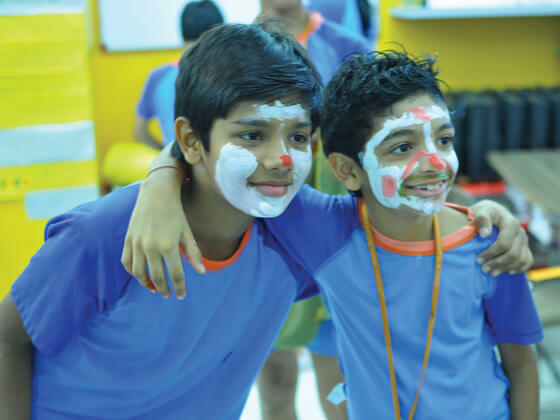 Creativity, the play-state (recognised as the highest state of learning), and a safe and permitting learning environment are the fundamental qualities inherent in any drama based activity. Participation in any drama based process requires collaboration, creativity, critical thinking, communication, problem solving throughout. All essential skills recognised for learning in the 21st Century. 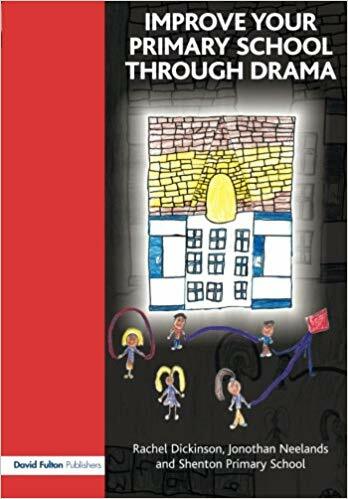 Finally, drama sets up rehearsal for life-readiness, through simulations, investigations and explorations, of the world around us, building learners emotional, social and cultural resilience, making them ready for the real world. The powerful pedagogical effectiveness of drama based learning can only be achieved when there is regular access to these methods. 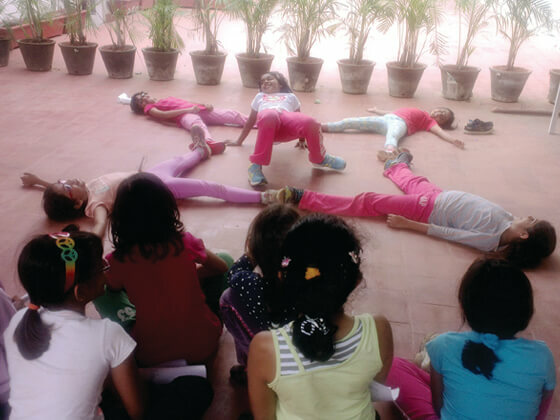 Only when schools think about a holistic strategy to weave drama into the fabric of the curriculum do its benefits truly appear. What are its exact benefits? Patrice Baldwin’s own drama for learning and creativity program across 60 schools in Norfolk didn’t just benefit learners, but the teachers as well. (Corbett, F. (2006) School Improvement Through Drama, Birmingham Conference speech). In this school-wide initiative, drama-in-education specialists Jonathan Neelands and Rachel Dickenson took Shelton Primary School through a complete transformation at all levels, management, academic leadership, teachers, parents and learners. “The drama initiative has involved staff in openly taking risks together and the collegial approach has increased respect among teachers, school leaders and parents.